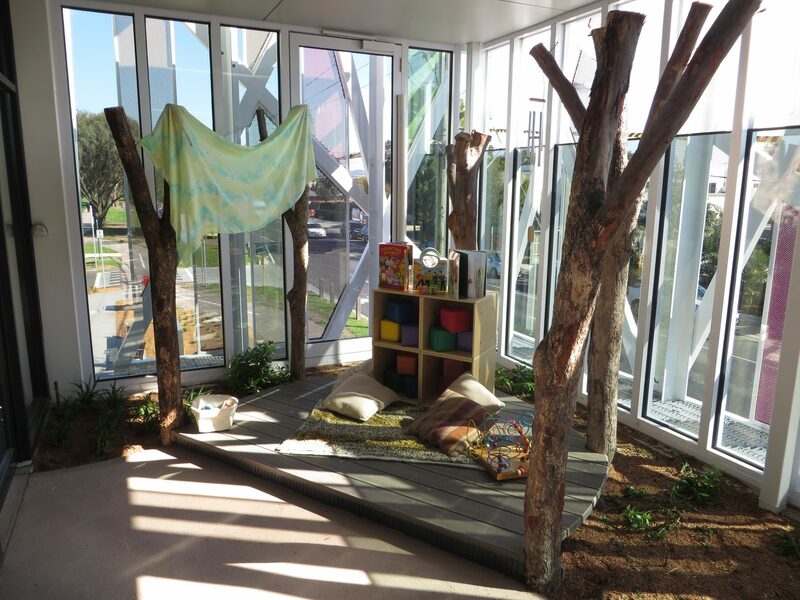 Edithvale Children’s Hub is a new service for children and families combining child care for babies and young children, a kindergarten, and maternal and child health and other professional services. 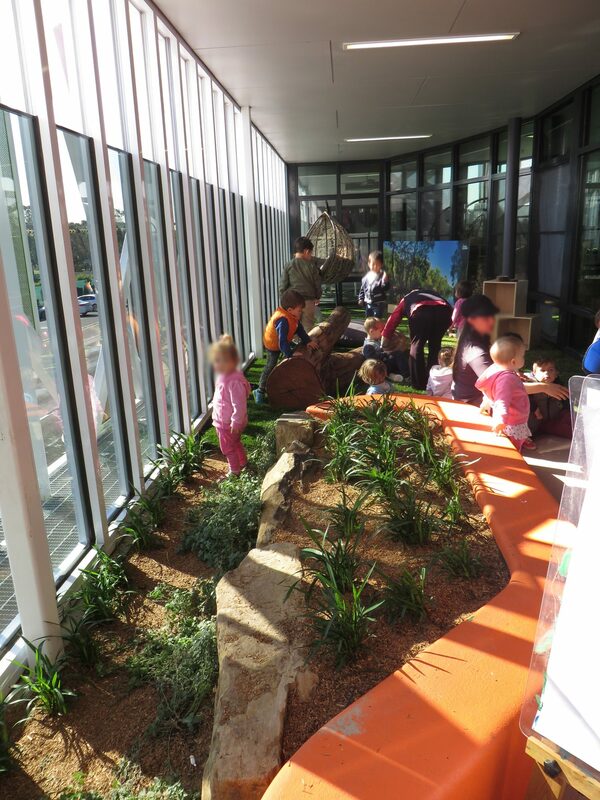 Jeavons Landscape Architects designed and documented all outdoor landscape and play areas, including a large rooftop play space. 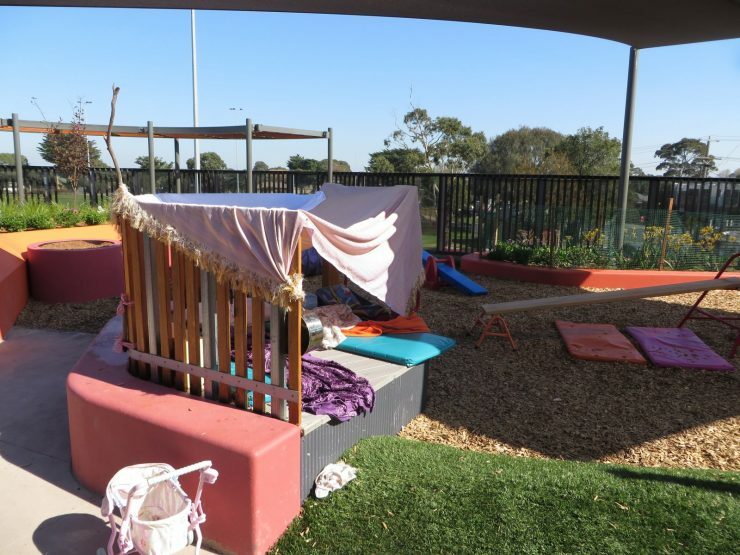 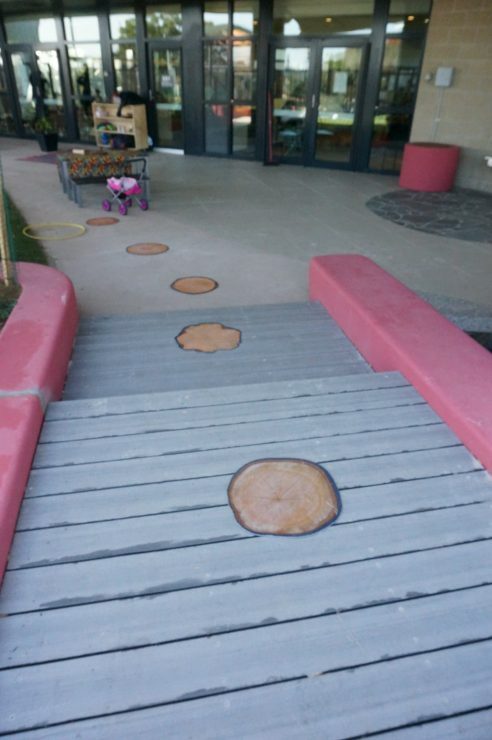 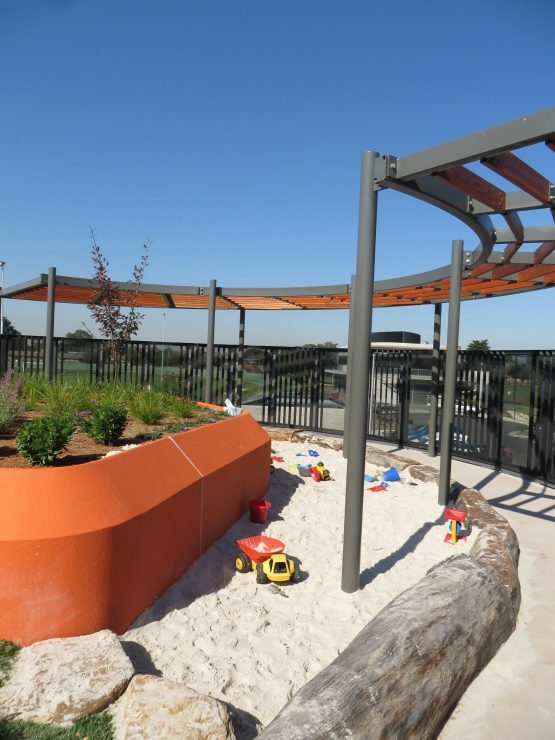 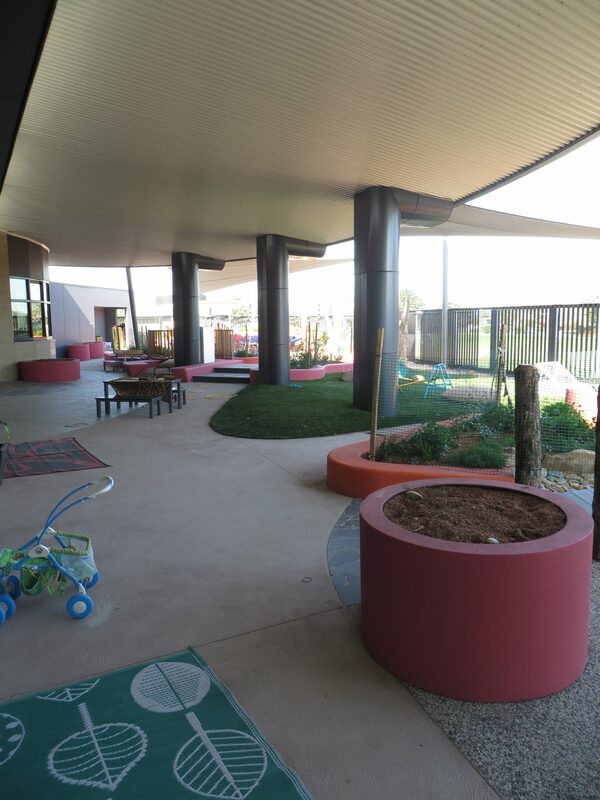 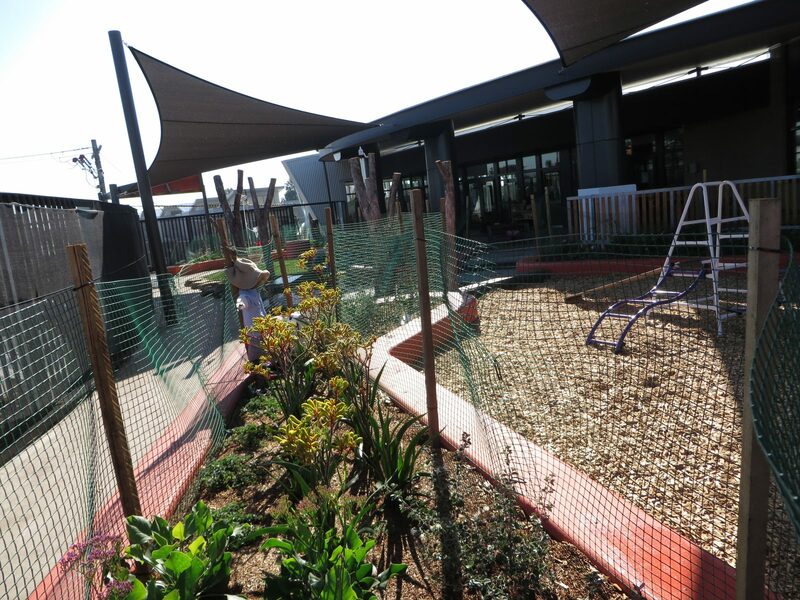 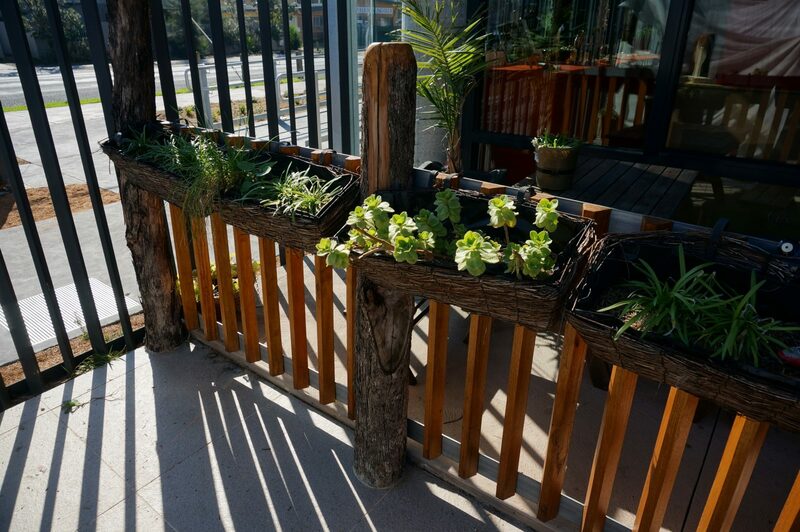 The roof top space design is fully accessible and is designed to ensure that sand, softfall and natural play opportunities are available to children playing on the upper level. 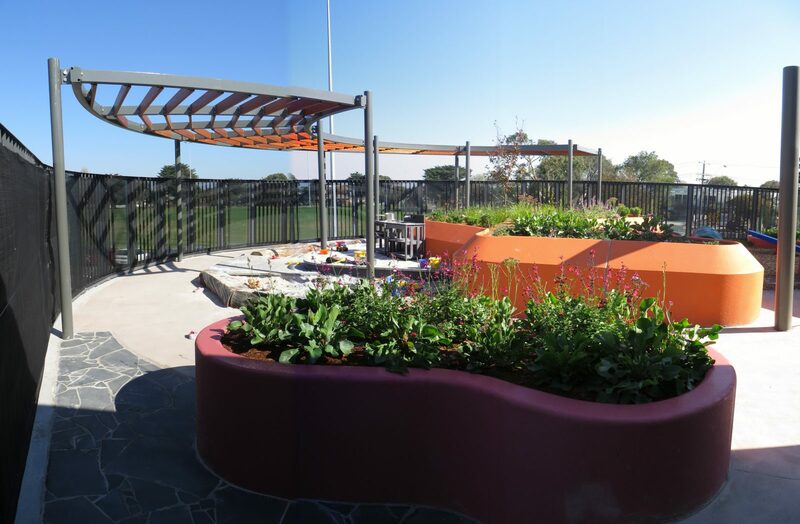 The feature of the rooftop includes a tree located in a carefully designed tree well that extends from the rooftop to ground level. The successful outcome of the building was due to a collaborative effort between City of Kingston, Hede Architects, Kerrsulting, Jeavons Landscape Architects and the contractors Melbourne Landscape Company and Contract Control. The building was officially opened in April 2015.